A Cape Town Castle Military Museum tagged image from photographer – Yellow.Cat as published on Flickr. It is located on the southern shore of Lake Bracciano. It was built in the 15th century, and combines the functions of a military defence structure and a civilian residence of the feudal lords of the period, the Orsini, a papal family. 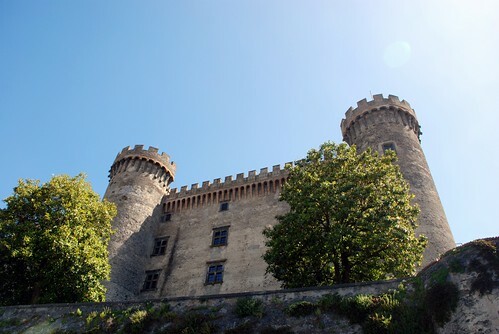 As one of the largest and best-maintained castles in Italy, it also houses a museum. In 1696 the castle was sold to Odescalchi family due to decline of Orsini. A Cape Town Castle Military Museum tagged image from photographer – Outpost 51 as published on Flickr.